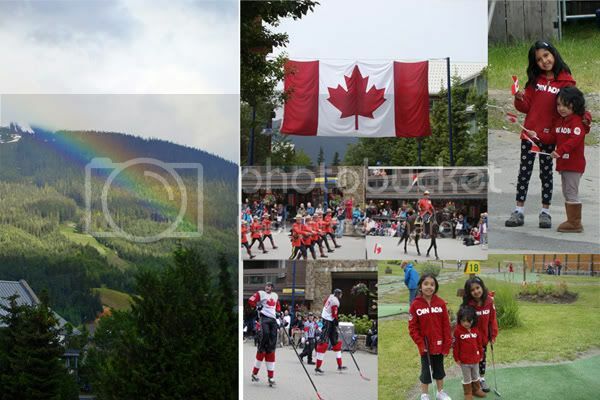 Just a few images from Canada Day spent in Whistler. Love how you captured the rainbow. Beautiful!